WRIGHTSVILLE BEACH, NC – An exciting rematch is shaping up this weekend, Nov. 4-6, for the 2016 men’s championship in North Carolina’s Surf to Sound Challenge. Olympic gold medalist Larry Cain of Burlington, Ontario, and Olympic sprint canoer Tamás Buday Jr. of Québec City, Québec, will be in the field of elite competitors. 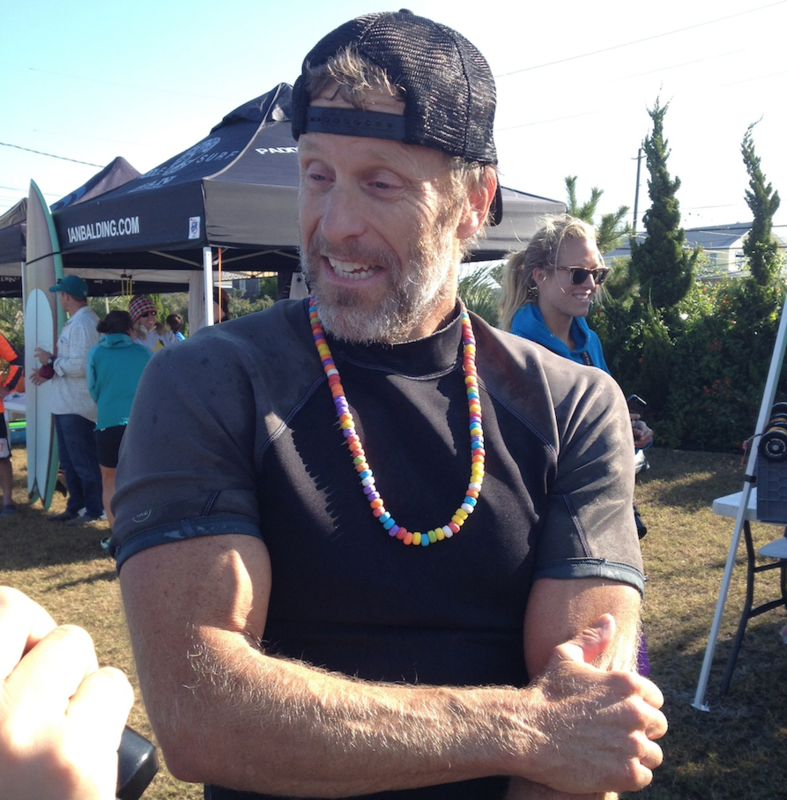 Cain, known as the “paddle monster” in the sport of standup paddleboard, captured the Surf to Sound Championship three times with Buday winning twice. No one else has snagged the title. Equally thrilling, the top three 2015 women’s elite winners have signed up to compete again this year, including champion April Zilg of Wilmington, NC, second-place finisher Stephanie Shideler of Long Beach, NY, and Tracey Finlay of Ontario, Canada. 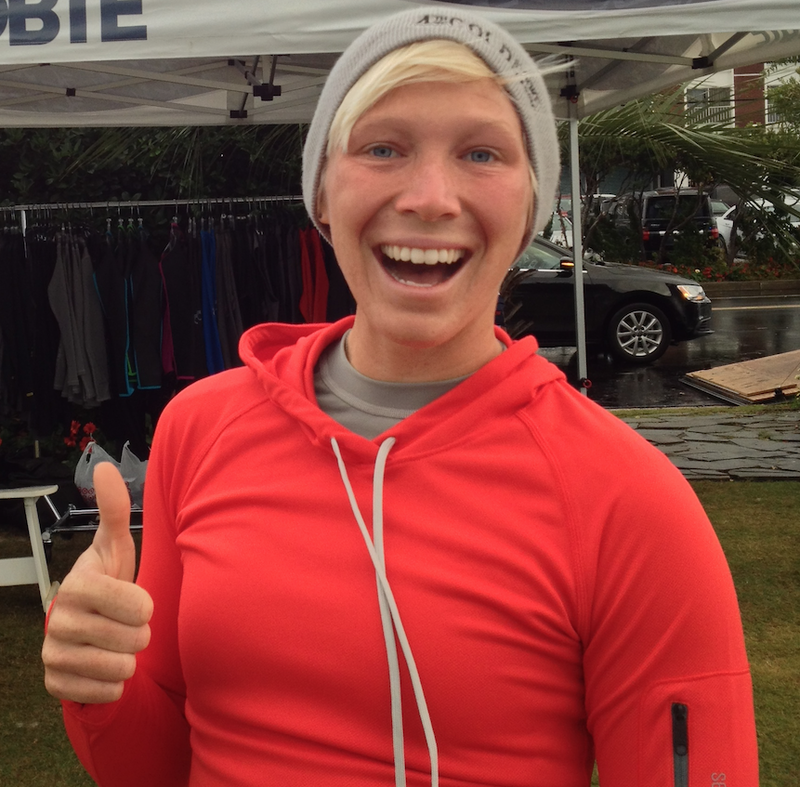 Ranked 10th in the world on SUP Racer’s Top 50 Women, Zilg is favored to repeat the women’s elite championship. “Race conditions are expected to be near perfect with a sunny sky, temps in the low 70s, light winds, and moderate water temperatures,” said Bill Baggett, owner of the host hotel, Blockade Runner Beach Resort. Surf to Sound is a weekend of family activities, paddle clinics, vendor displays, and races designed to include all skill levels from beginner to professional. Events commence on Friday, Nov. 4, 10 a.m.-4 p.m. with paddle clinics taught by professionals Larry Cain and April Zilg, followed by a Surfside Shrimp Boil at 5:30 p.m. with proceeds benefitting the North Carolina Coastal Federation. Saturday, Nov. 5, paddlers can compete in the beginner to intermediate Intracoastal 4-mile Harbor Island Loop or the elite division 6.5-mile Surf to Sound Challenge. Races begin at 8:30 a.m. and 8:45 a.m. respectively, with a Kids Race on the sound side at 11:30 a.m.
On Sunday, Nov. 6, paddlers who want to test their speed on a longer flatwater course will register for the 9-mile Blockade Runner Flatwater SUP Championship, now in its third year. 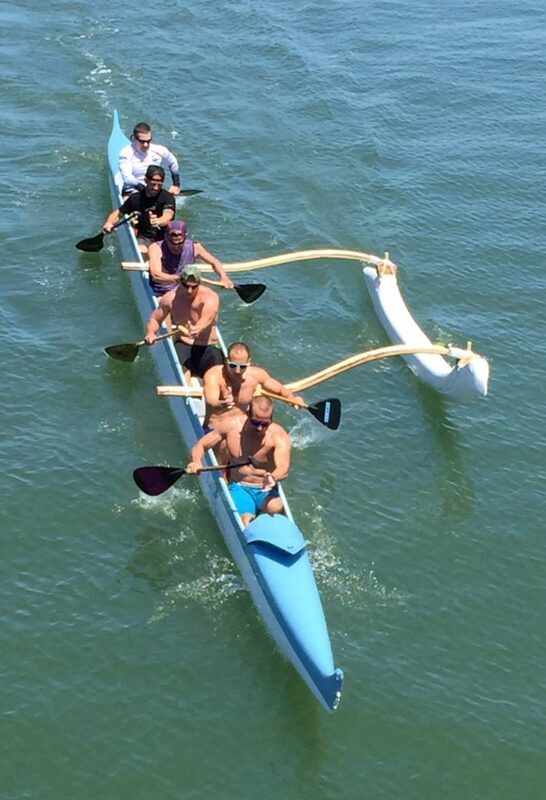 Following Sunday’s Kraken, six-man canoes will be on display and visitors can ask questions and learn more from the paddling teams. The Surf to Sound Challenge awards ceremony is scheduled Sunday at 1 p.m.
More than 300 paddlers from Canada and the East Coast are expected to participate. Surf to Sound Challenge is one of the nation’s last major gatherings of the paddleboard season.